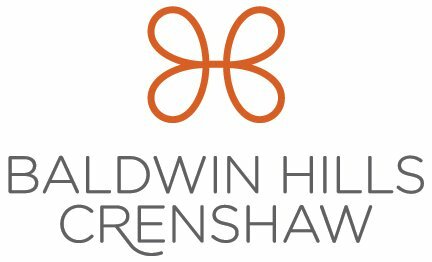 Originally established in 1947, Baldwin Hills Crenshaw Plaza (BHCP) has a longer history than any other regional shopping center currently in operation in the United States. This 850,000 square foot retail destination is located at the intersection of Crenshaw Blvd and Martin Luther King, Jr. Blvd. in Los Angeles, California. Anchored by Macys, Sears and over 100 specialty stores and dining options, BHCP is recognized as the business hub of the surrounding communities. From a signature concert series known as BHCP Live!, a monthly Kid's Club and a weekly Farmers' Market, it is clear that BHCP is more than just a place to shop, it's a central gathering place for the local community. The Baldwin Hills Crenshaw Plaza is located at 3650 Martin Luther King, Jr. Blvd, Los Angeles, CA 90008. For your best route, use the Trip Planner.